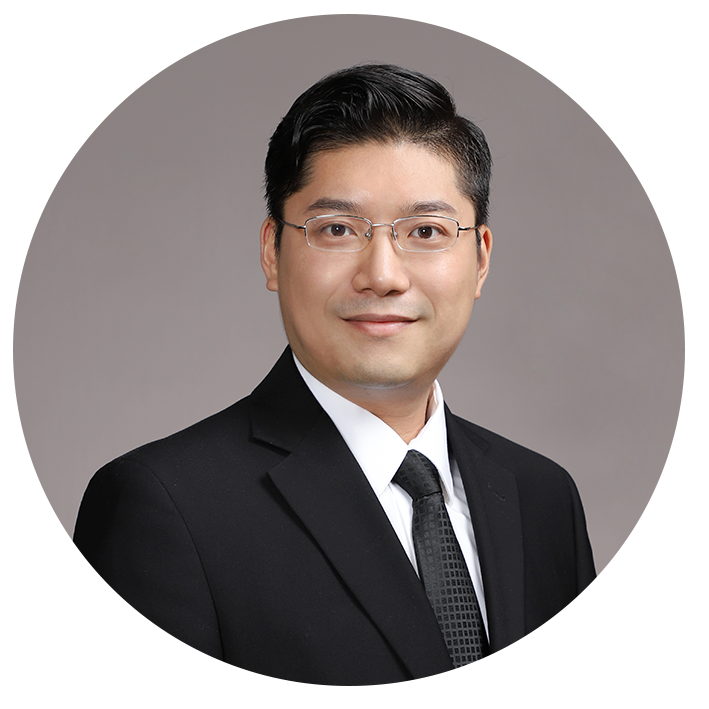 Dr. U Kei Cheang received his Ph.D. in Mechanical Engineering at Drexel University in 2015 where he was supported by the NSF GRFP, the NSF IGERT Fellowship, and the NSF EAPSI Fellowship. Dr. Cheang’s research in Micro- and Nanorobotics entails the development of mobile micro and nanoscale swimming robots. His research encompasses controls, micro/nanofabrication, and micro/nanofluidics. Dr. Cheang's notable research include the modular microrobot, the particle-based microrobot, and the artifical bacteria. His work on robotic microswimmers was award the top 10 Netexplo Award in 2016. M.J. Kim, A.A. Julius, U K. Cheang, “Microbiorobotics: Biologically Inspired Microscale Robotic Systems,” 2th edition, Elsevier, 2017. U K. Cheang, M.J. Kim, “Fabrication of mobile hybrid microswimmers using micro/nanoparticles and bacterial flagella,” in Nanobiomaterials: Development and Applications, Ed. D.K. Yi and G.C. Papaefthymiou, CRC press, 2013. U K. Cheang, M.J. Kim, “Fabrication of artificial bacteria for targeted drug delivery,” in BioFabrication, Ed. W. Sun and G. Forgacs, Elsevier, 2013.